Rise and Shine! This turquoise blue is a dream come true. Dreaming of Summer? 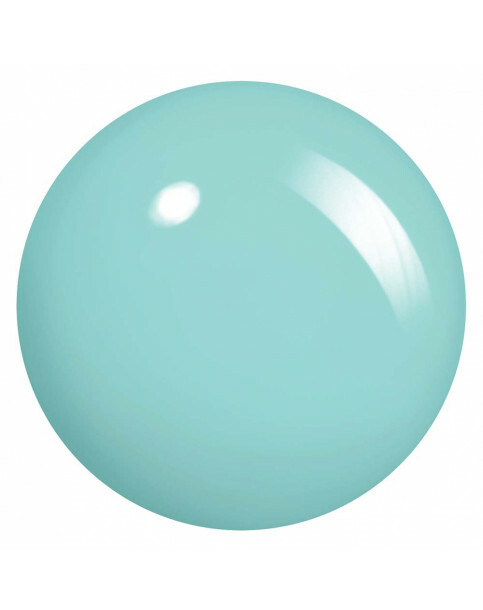 Our long-lasting turquoise blue nail polish is so dreamy, you'll fall in love. Be cool this summer & shop the collection dreams are made of. Was It All Just a Dream? is rated 5.0 out of 5 by 1. 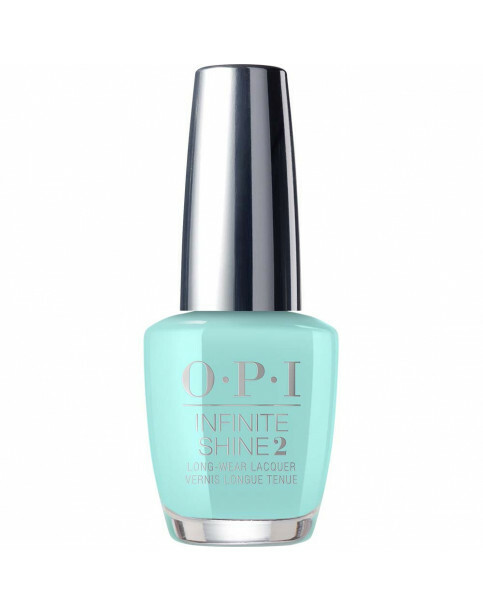 Rated 5 out of 5 by Peggy pick from Beautiful colour Bought about 1 month or so ago and loved wearing this bright and summery nail polish. Long lasting and wears well.